One can’t help to feel slightly intimidated by the enormity of the global wine offering when walking through hall after hall of wine at the annual Prowein show in Düsseldorf. Still, measured by the activity on the South African stand, there seems to be a lot of interest in our wines. And I can’t say I am surprised. I think South Africa is the most exciting wine country at the moment. Yes, it is quite a claim, but I’ll explain my thinking. I have tasted the complexity of E.Guigal, the brilliance of Sancerre, the charm of Provence – to name but a few of the wonderful wines available to sample at the three-day long event. There are the innovative designs from Chile, the craft inspiration from Australia and many exceptional wines across a variety of styles and price points from all over the world. Why is it then that I think South Africa has something unique? I think that SA wine shows the perseverance and passion of our nation. In some way, our wines are a reflection of our country’s journey. The iconic Vin de Constance, in the early days of our wine industry, was almost exotic. From a wine perspective, there was something exhilarating and daring about producing wines at the most southern tip of Africa. Phylloxera and the Anglo-Boer War happened during the second half of the 1800’s and both resulted in major challenges for wine and country. The early 1900’s was about rebuilding and finding structure as an industry and it is almost as if this formality went into the serious wines of the era. Perhaps our wines also reflected the rough times in our history, often being austere and tannic. Almost as if they picked up on the insecurities and challenges of our people. And then with democracy for the country, came a new dawn for the wine industry. Hope, but not without the growing pains. We have come a long way both as a country and an industry and I think today, SA wines also reflect something about our society and culture. We have persevered and now there are loads of creativity, imagination, brilliant quality and of course the wonderful diversity. Each vintage, we are producing wines from grapes we did not have before with the planting of grapes in interesting locations. We are realising the importance of treasuring our old vines and finding hidden gems in hide-away locations. Just as all is not well in our country though, with resources such as electricity under severe pressure, the wine industry is also facing the challenge of resources. With profitability an issue, uprooting of vineyards exceed plantings. Combined with a three year drought, we had a record small harvest last year and only slightly better volumes this year because of the roll-over effect. 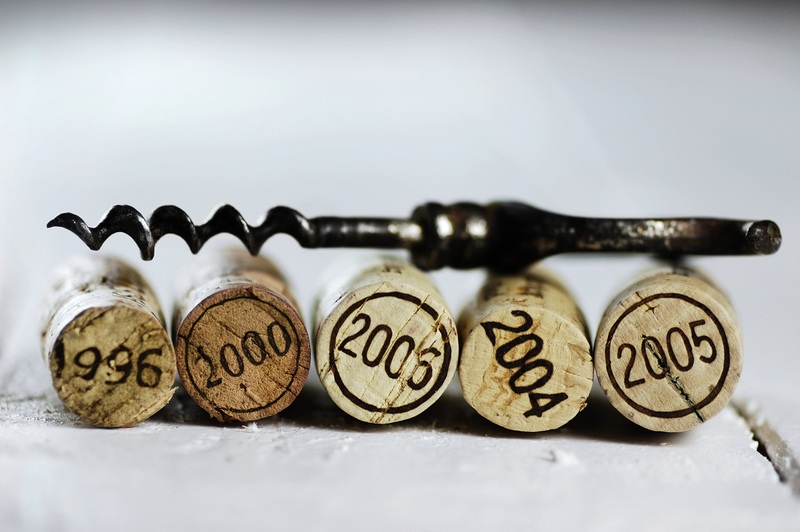 Just as entrepreneurs and small business in South Africa are suffering because of supply challenges like the current load-shedding crisis, the new energy in SA wines can soon be hampered by a lack of availability if we do not make a plan. With our wines performing so well internationally and our offering being exceptional and exciting, not having enough vines to service our programmes and marketing demand, is a real threat. Industry organisations are working hard behind the scenes and together with the old vine initiative, farmers are encouraged not to uproot, to believe that a better day (and price) for wine is on our doorstep. Just as much as South Africa needs positive energy and all our people believing in our future, SA wine needs everyone involved to invest in its future – it has the potential to be amazing.